Assassin’s Creed Odyssey, the next game in Ubisoft’s long-running series, surely is a game many will be looking forward to this year. After all, 2017’s Assassin’s Creed Origins was a stunning return to form for what’s arguably Ubisoft’s biggest video game franchise, as we pointed out in our review. 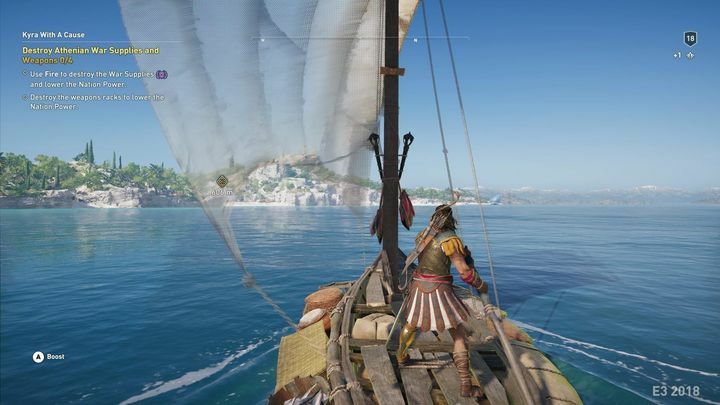 A series of screenshots leaked ahead of Assassin’s Creed Odyssey’s E3 2018 reveal show this probably will be a similar game to Origins at its core. This is something to be expected given that Ubisoft’s Egypt-themed Assassin’s Creed only came out eight months ago, meaning the French company likely won’t have time to come up with something radically different. And after Assassin’s Creed Origins warm reception and it selling millions of copies last year, who can blame Ubi for giving gamers more of the same? What’s interesting about these screenshots though, is that Ubisoft is adding more role-playing elements to the game, as it did with Assassin’s Creed Origins. 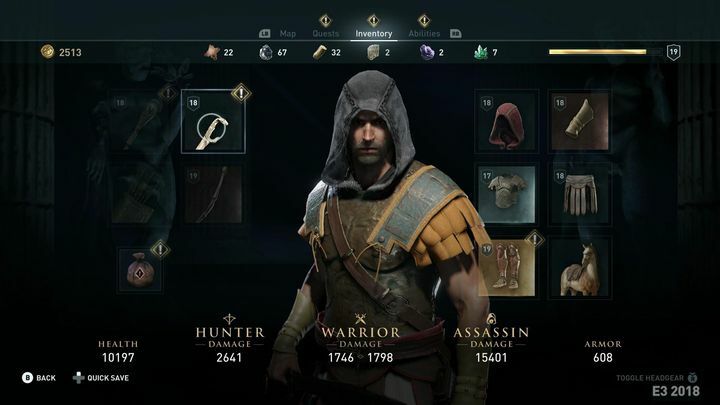 Actually, last year’s Assassin’s Creed had an in-depth upgrade system for your character, letting you spend skill points in order to gain additional in-game abilities such as being able to fire poisoned arrows at your enemies or executing special attacks, for instance. 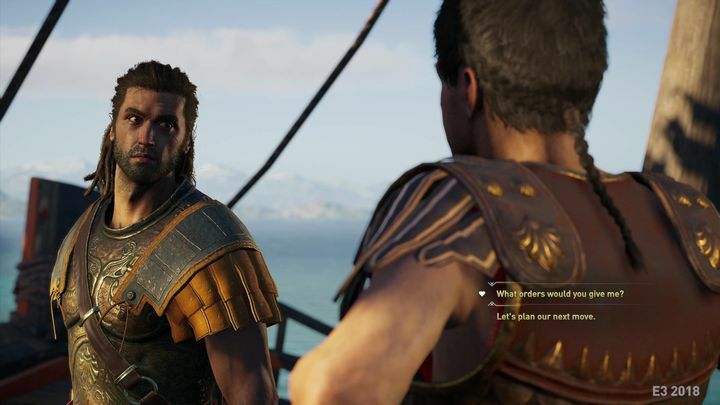 Assassin’s Creed Odyssey takes things a step further, and aside from including specific Hunter, Warrior and Assassin abilities, will also feature dialogue choices for the first time ever in an Assassin’s Creed game. This might not seem like a big deal as this has been a standard feature in many video games to date, but it surely is a bid deal that Assassin’s Creed might now be giving us the possibility of altering the flow of the game via dialogue, instead of with combat, giving players more choice in what has been a very linear series in terms of story so far. It’s likely then, that this will be a spin-off game featuring the usual Assassin’s Creed gameplay (plus those extra RPG elements, of course) but not directly related to the main Assassin’s Creed plotline, something that would still be welcome by the fans no doubt. We’ll know more about the game after Ubisoft’s full reveal at E3 2018, so stay tuned to this website for more information regarding Assassin’s Creed Odyssey and other Ubisoft games pretty soon.